The Air Jordan Retro 3 Baby & Toddler Shoe celebrates a hardwood hero with high-quality construction, soft cushioning and the signature details that made the original famous. Have your say. 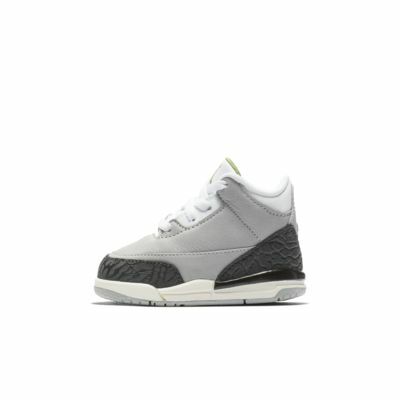 Be the first to review the Air Jordan Retro 3.